Tag made with Ann's beautiful IB Anna Marine Jan2018 bt scrapkit. 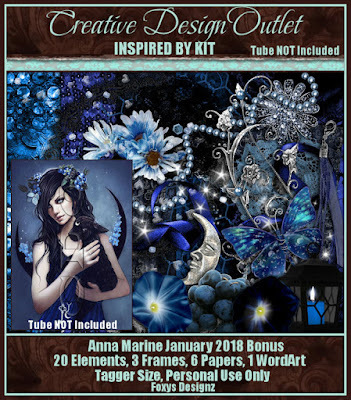 September 2011 Bonus by Anna Marine. 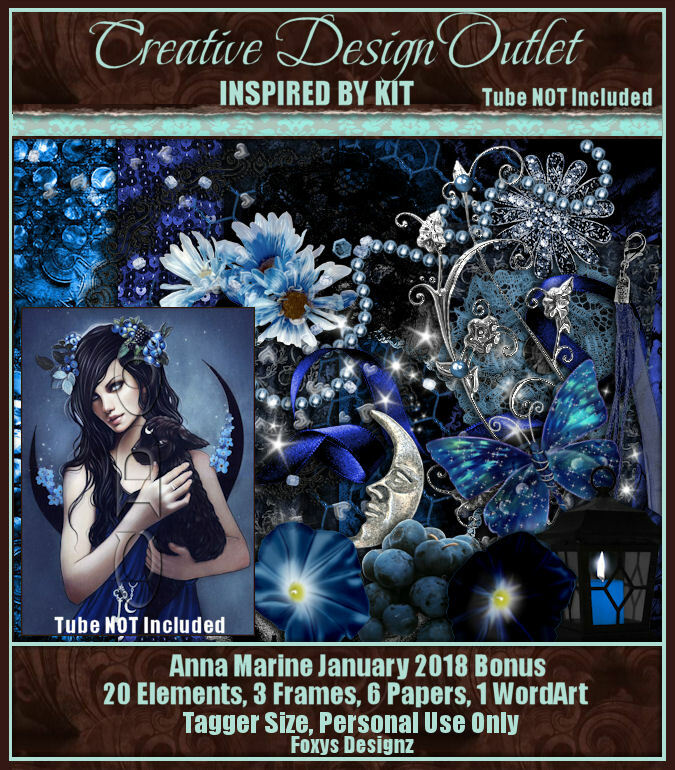 You can buy other gorgeous Anna Marine tubes at CDO HERE.